Suri, Thanks a million. Really appreciate your kind words. Congrats Anand! Great job. Proud of u bro.Your posts are very interesting! I know u always wanted to write and so continue to do the same.All the best! Thank you Bindu 🙂 🙂 Its encouraging. 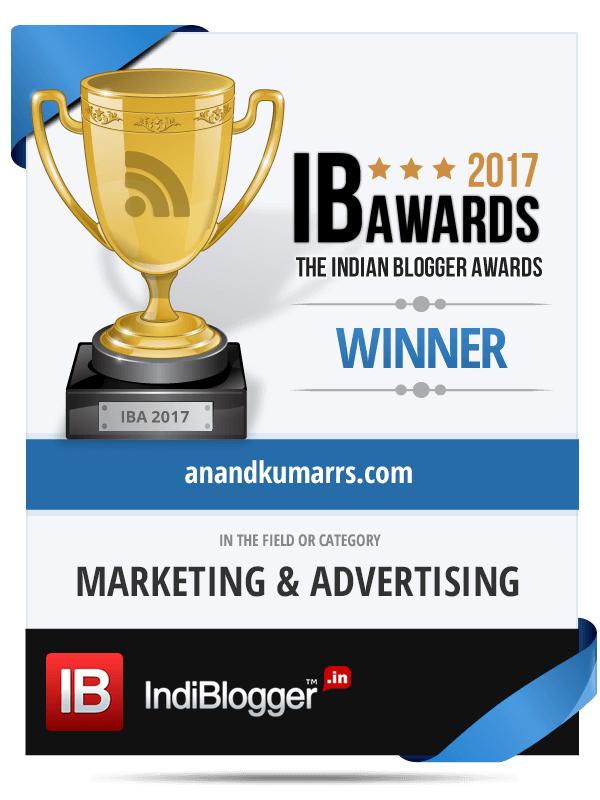 Anand, happy blogging…. looking forward to hold on to the no. 1 position even in 2014. But besides that, its always fun/interesting to read your blogs…..
Hello. Continue the good job……..